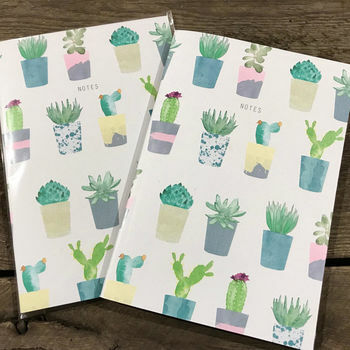 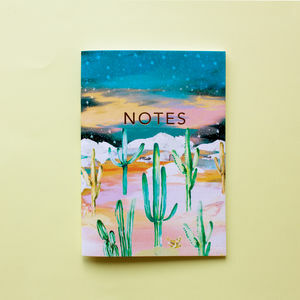 A beautiful A6 lined notebook designed by Hannah of Yellowstone Art Boutique. Featuring the lovely watercolour succulent and cacti design in mini pots. 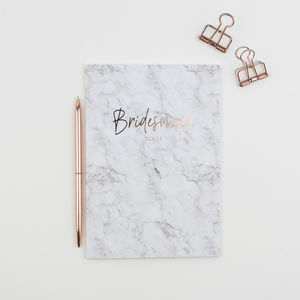 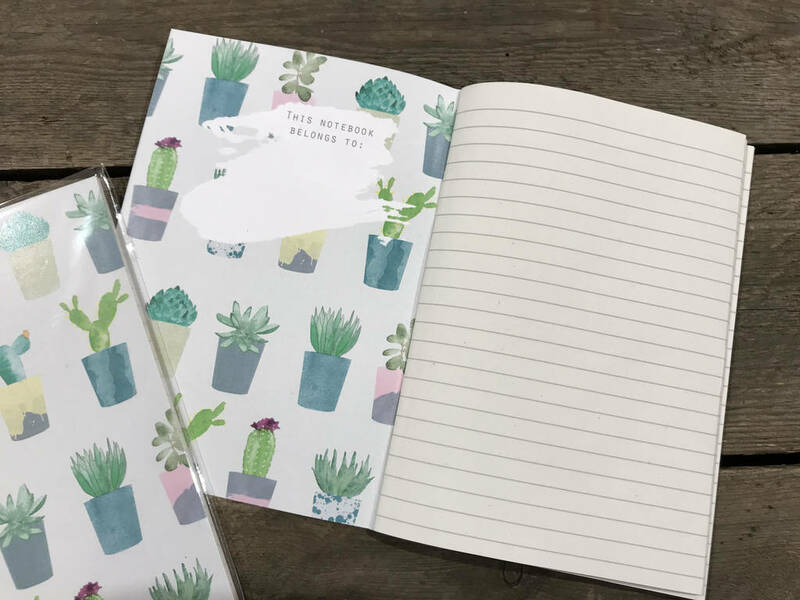 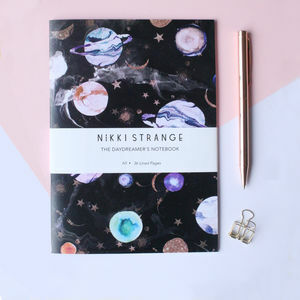 A lovely mini notebook perfect for adding to gifts, in a hamper or just a little something to say thank you. 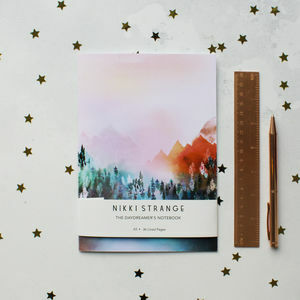 Inside Paper 80gsm off-white* recycled lined.